Samsung's Chromebook Pro is the closest thing to a Chrome OS tablet so far. iPad sales might be falling, but Apple’s tablet still outsells Android-powered rivals. Google hopes to change that by launching new Chrome OS slates that have the ability to run Android apps. Chrome OS has already given us ultra-affordable laptops that are ideal for education and simple tasks — and now that it plays nicely with Android apps, it’s even more powerful. Google hopes that this combination can reinvigorate iPad competitors. Rajen Sheth, director of product for Android and Chrome for education and enterprise, confirmed during a conference call on Monday that Chrome OS is heading to new devices. “The Chromebook is going from being just a laptop to something that is a lot more versatile and dynamic… such that OEMs can produce many great devices,” he said. In many ways, Chrome OS tablets will be more like the Microsoft Surface than the iPad. They’ll combine an operating system originally designed for computers — featuring a desktop-class web browser — with a touch-friendly interface and apps. What’s more, Chrome OS will become even more useful later this year when it upgraded to support features from Android N — including the ability to resize apps just like regular windows. But the big difference between Chrome OS tablets and the Surface — and indeed the iPad — will be the price. 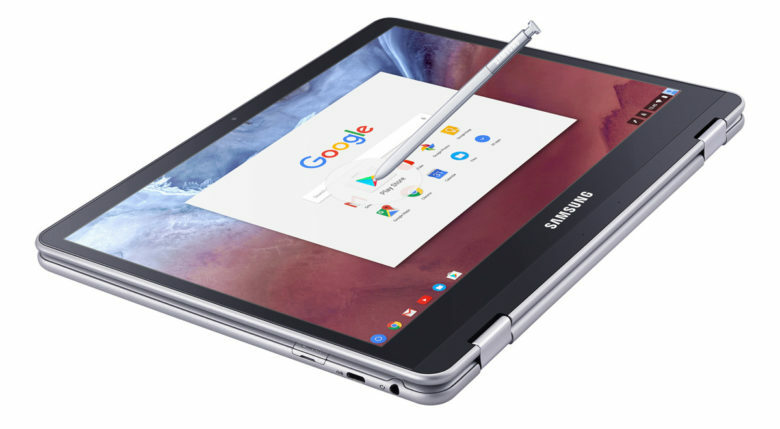 Just like Chromebooks, you can expect Chrome OS tablets to be incredibly affordable, making them ideal for education and consumers on a budget. This should worry Apple, which has been fighting to make the iPad a big presence in classrooms. According to recent rumors, the company is working on a new 9.7-inch model aimed at education and enterprise that will use older components in an effort to be more affordable. Google will be hoping that Chrome OS tablets also inspire Android developers to build new apps for bigger screens that aren’t focused mainly on smartphones. Fans will be hoping its plan works and doesn’t flop like the company’s Android-powered Pixel C.